A very convenient portable scale. 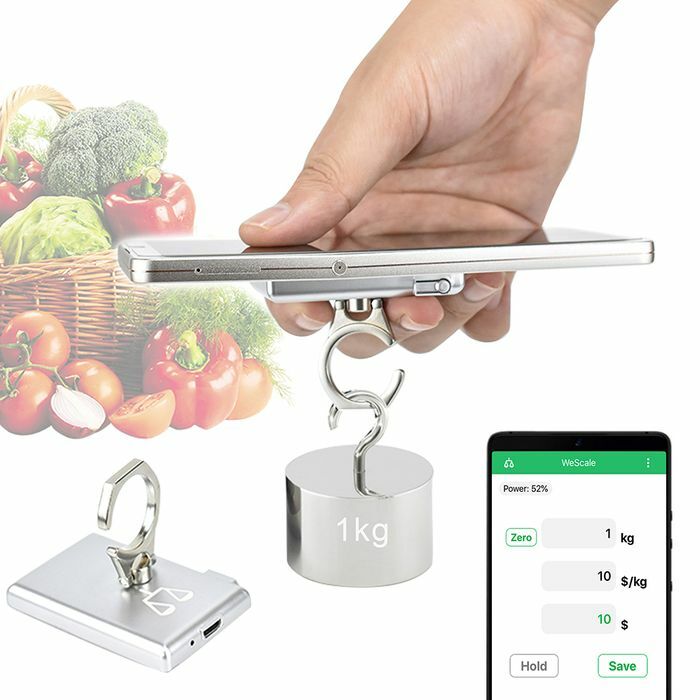 Can be used to weigh and price the items（Weight within 5kg）at any time by connecting your mobile phone. It can also be used as a mobile phone stand and mobile phone anti-falling buckle. 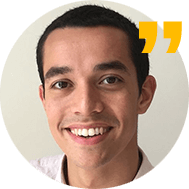 there is an activity of socialsaving, we can buy an item with our friends and then we will get it with a more cheaper price. This shop is one of the biggest cross-border e-commerce shops in China,and the website has more than 7.0M visits per month. so I think we can trust it. We have 303 TOMTOP deals and 17 TOMTOP discount codes on Latest Deals.